The consumption of alcohol has been around since almost the beginning of time. Even in ancient times wine was a favorite beverage. Alcohol is so popular songs have been written about it. But one thing they didn’t have back in the days of Roman empires and ruthless kings were automobiles. If one had too much to drink they didn’t worry about driving while under the influence. But in today’s world driving after a few drinks is a crime. But everyone makes mistakes sometimes and one day you may innocently find yourself looking up drunk driving defense attorneys. In the state of Massachusetts it is illegal to drive with a blood alcohol concentration (BAC) of .08 percent or above. People often ask how many drinks that percentage equals but there is no simple answer. BAC will depend on many factors such as the weight of the drinker and whether or not any prescription medications are being used. If you weigh 100 pounds three drinks may put you over the legal limit. However, your drinking buddy who weighs 180 pounds could possibly consume up to 4 or 5 drinks before being considered legally intoxicated. By the same token, a third friend who weighs 300 pounds and is on a prescription medication may be deemed over the limit after one alcoholic beverage. Knowing how much your body can consume before being considered over the limit is the key to enjoying a fun, relaxing evening without fear of breaking the law. But even good people with normally sound judgment make mistakes sometimes and go over the legal limit. If this has happened to you than you know how scary being charged with an OUI/DUI can be. 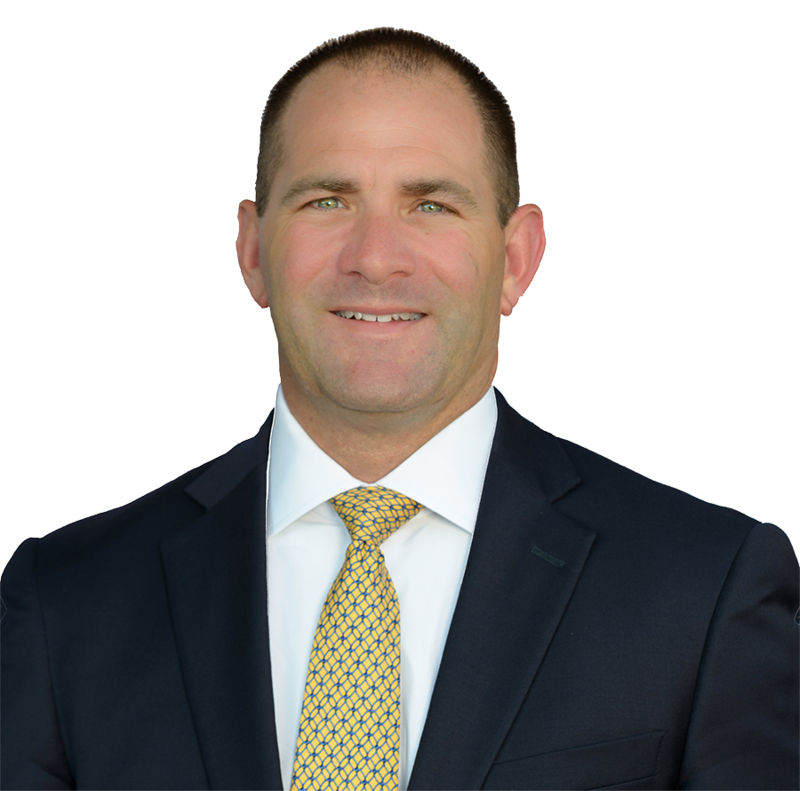 Finding the best, most experienced drunk driving defense attorney, like Attorney Milligan, will be needed to help you resolve your case. 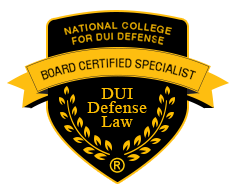 If you’ve been charged with OUI/DUI in Massachusetts please contact Attorney Milligan today at 617-851-7155 so that we can start defending you in court.